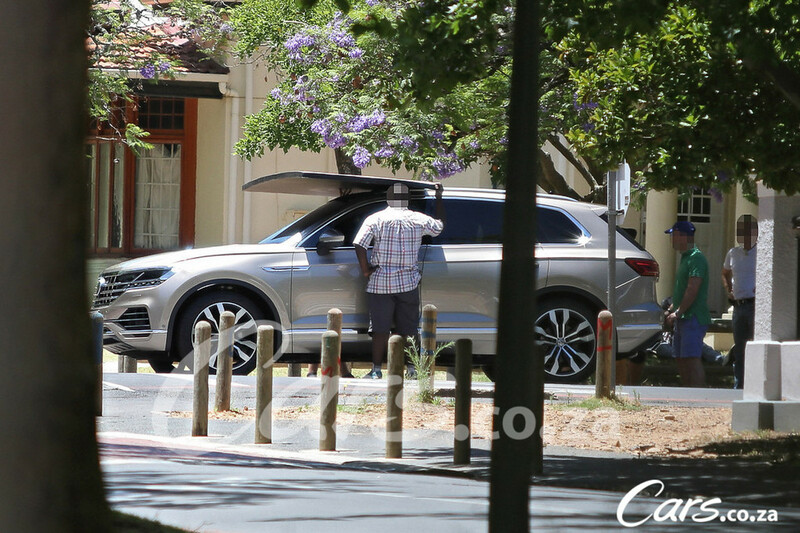 The big Volkswagen Touareg is a luxury SUV which has impressed us over the years, but it hasn't been able to quite deliver the sales. 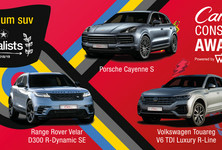 We suspect the allure of sister brand Audi's Q7 and the calibre of other German luxury SUVs have stifled the Touareg. 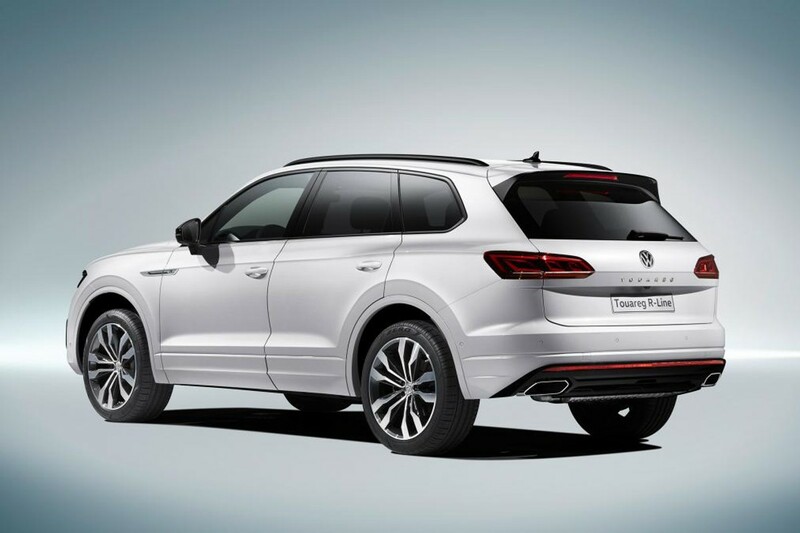 This means that the next generation of Volkswagen Touareg needs to be better than good. 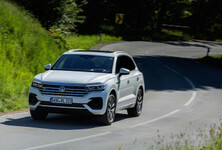 The third generation Touareg is underpinned by the long-wheelbase version of the MLB platform that spawns models such as the Audi Q7, Bentley Bentayga and Porsche Cayenne. 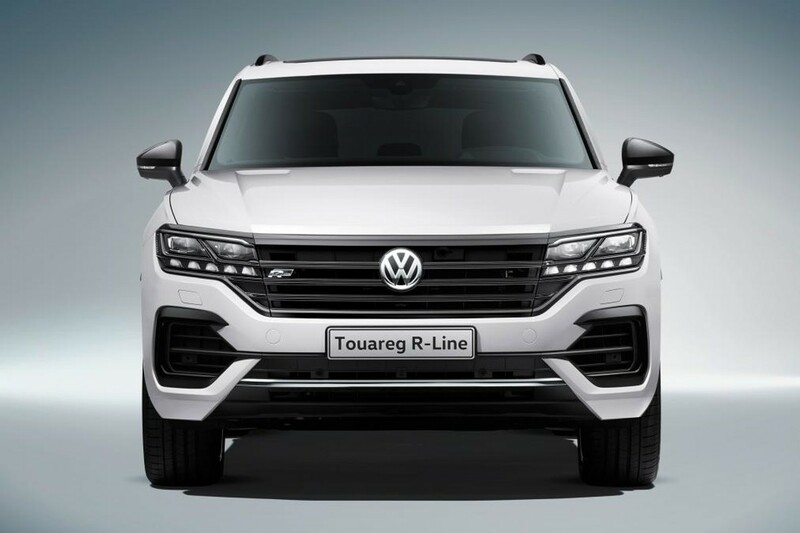 The Touareg will be powered by a 210 kW 3.0-litre V6 turbodiesel paired with VW's 4Motion all-wheel drive system and an 8-speed automatic transmission. 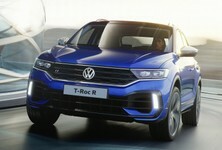 A less powerful, 170 kW 3.0-litre V6 turbodiesel engine will also be offered as well as a 250 kW 3.0-litre V6 turbopetrol engine. 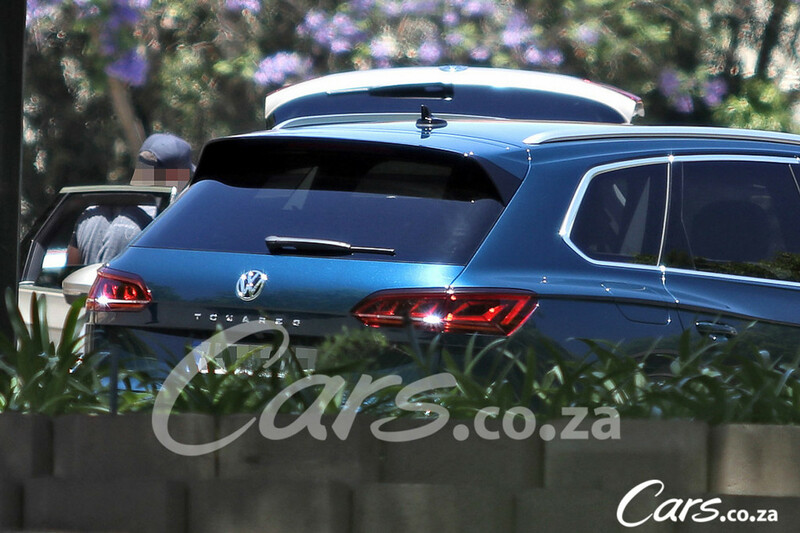 Volkswagen will introduce the flagship 310 kW 4.0-litre V8 turbodiesel later in 2018. 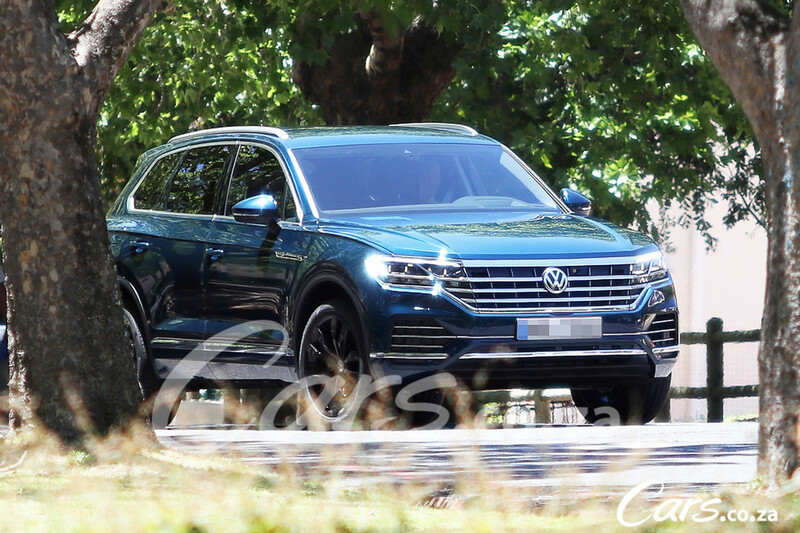 A plug-in hybrid Touareg is also expected at a later stage. 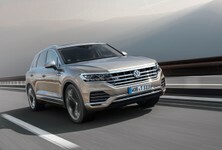 The Touareg is also equipped with air suspension that can increase ride height by as much as 70 mm for offroad driving. 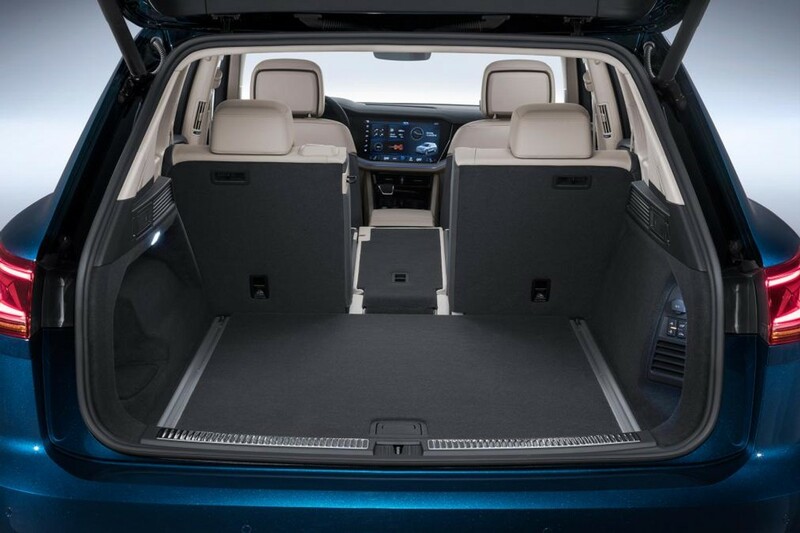 An optional offroad pack will offer additional driving modes, a larger fuel tank and underbody protection. 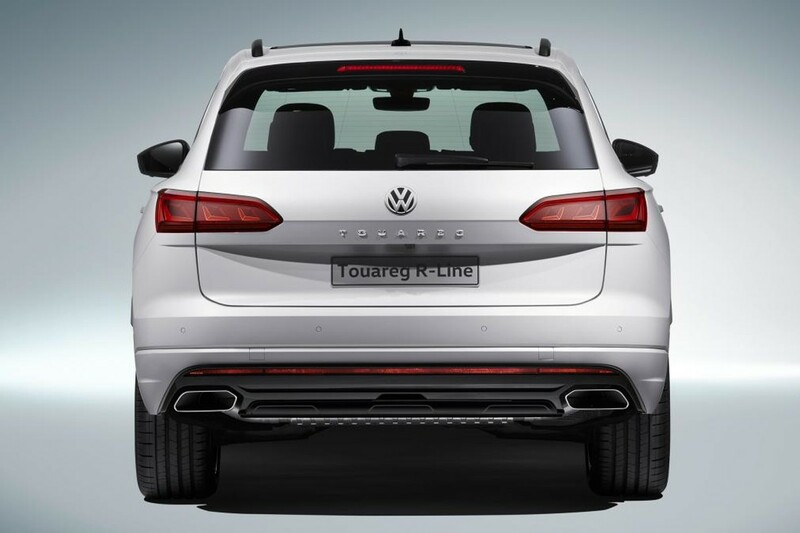 The Touareg's wading depth has also been increased by some 80 mm to 570 mm. 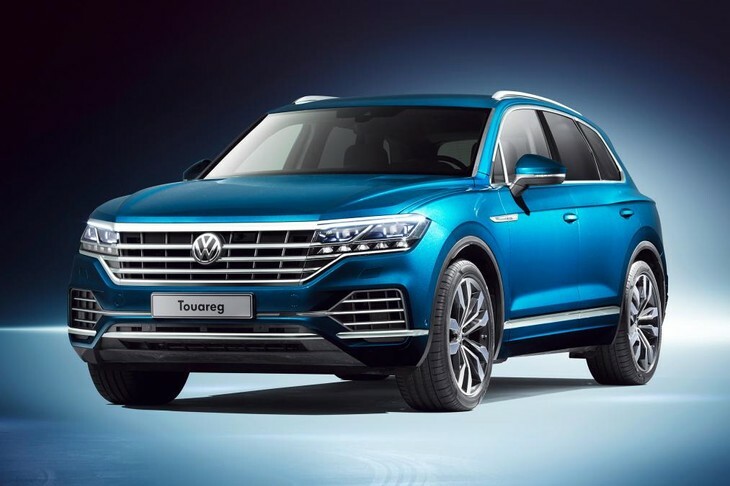 More so, new technology for the Touareg includes four-wheel steering which will improve the Touareg's manoeuvrability and enhance agility and directional stability at speed. 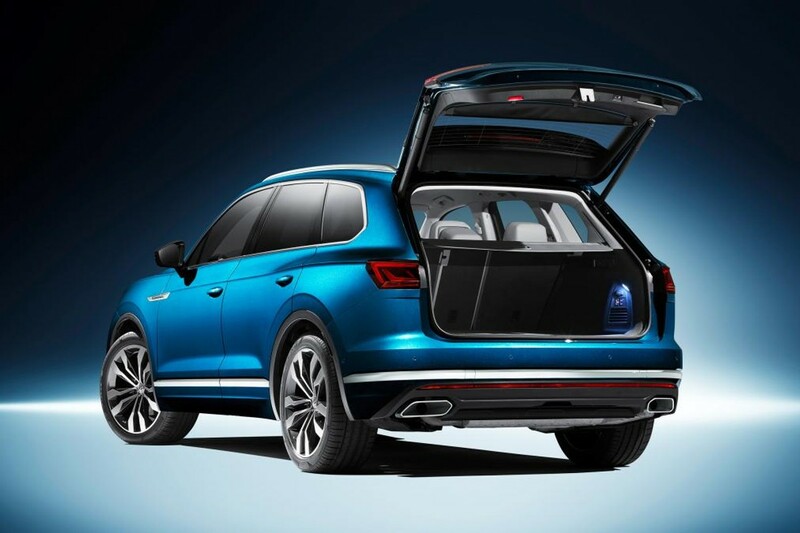 The new Touareg has a maximum towing capacity of 3.5-tonnes using a retractable towbar. 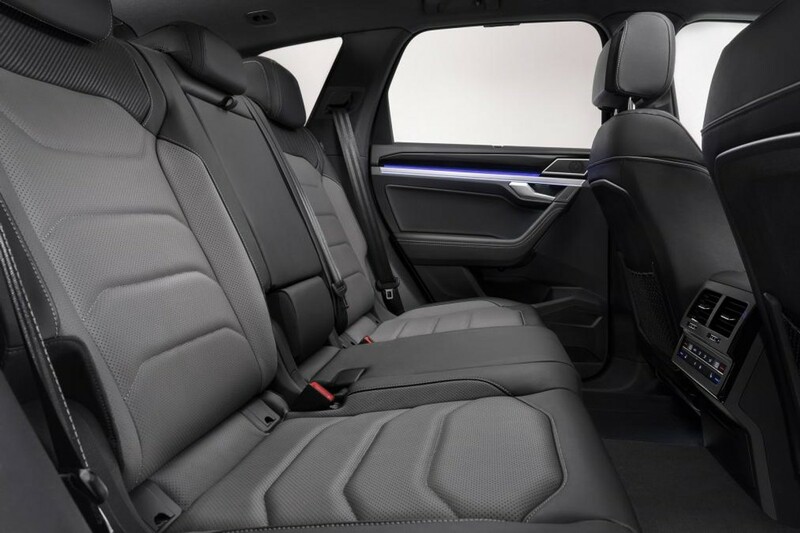 Digital screens dominate the facia of the new VW Touareg, resulting in a very minimalistic, clutter-free cabin. 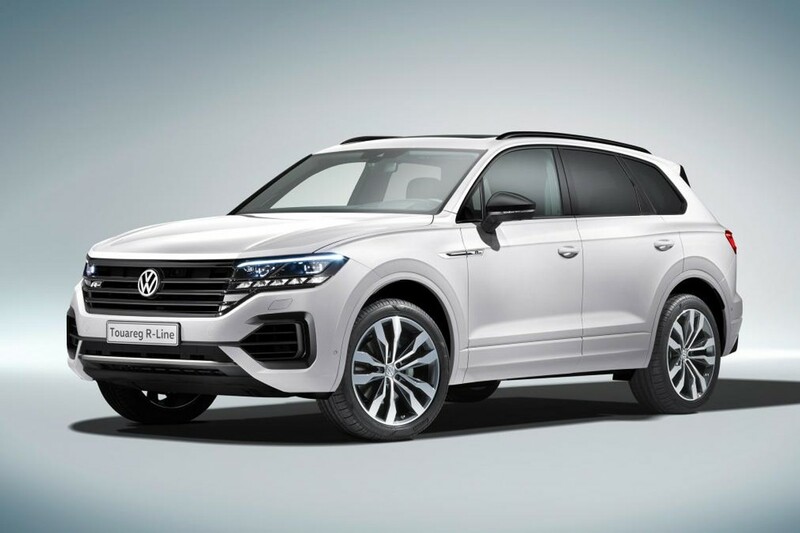 The Touareg is some 106 kg lighter thanks to its lightweight aluminium construction and its dimensions have increased by 44 mm in width and 77 mm in length compared with the outgoing model.The cabin is larger too and load bay capacity has increased by 113 litres to a capacious 810 litres. Exterior design details include a bold chrome grille which is flanked by new LED MAtrix headlights with 128 individual LEDs. 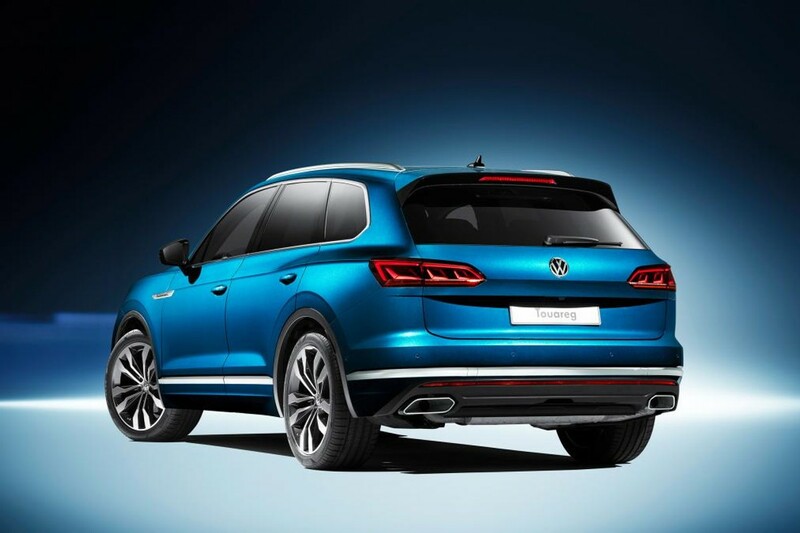 Wheel sizes vary between 18- and 21-inches and 13 exterior colour options will be available to buyers. 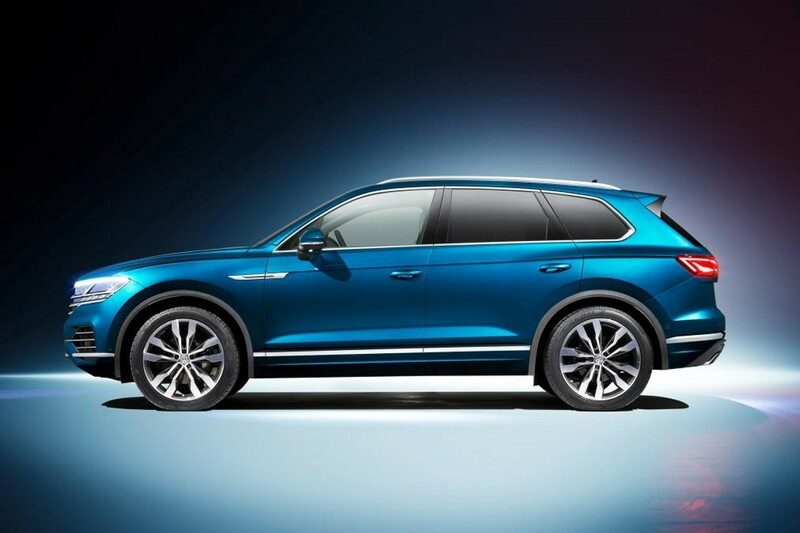 The new Touareg is packed with a wide range of new technology including a stylish Innovision infotainment system that comes in the form of a curved 15-inch touchscreen and a 12-inch digital instrument cluster that provides information to the driver. The screens are completely customisable and can be configured according to individual taste. Thanks to the new fully digital control interface, there are now considerably fewer buttons found in the cabin. 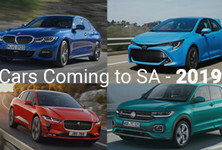 The new infotainment system is Apple CarPlay and Android Auto compatible and features a WiFi hotspot that can connect up to 8 devices at a time. A head-up display for the driver will be offered as an option. Volkswagen South Africa has confirmed that the new Touareg will be launched locally in the third quarter of 2018. Exact dates have yet to be confirmed. We will keep you updated as soon as local specification and pricing details become available. 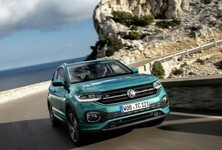 Want to buy a Volkswagen Touareg?